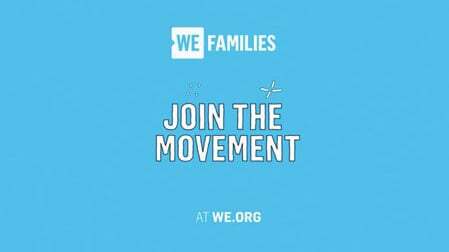 Ciara, Gaten Matarazzo and Skai Jackson are coming to WE Day in Tacoma on April 18! Hey, Washington! 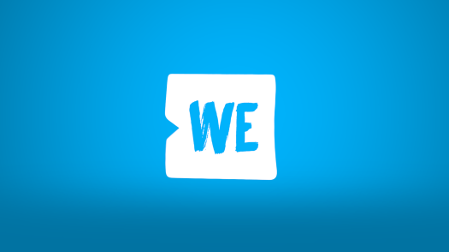 WE Day is back with a new city and a new venue. We’re moving south from Seattle to the Tacoma Dome! Despite the change of location, we’ll still be bringing the same incredible day of action and inspiration to Washington’s young change-makers. 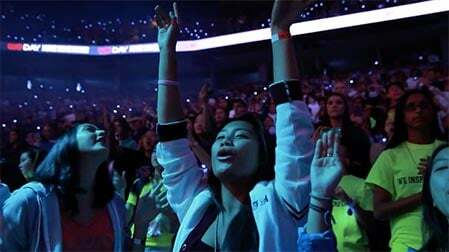 WE Day is the manifestation of WE—a movement that believes when we come together we can make the world a better place. It’s a powerful, life-changing experience! WE was founded in 1995 by Craig Kielburger after he learned of Iqbal Masih, a former child slave who was murdered after speaking out against the horrors of child labour. The tale struck a nerve, and Craig knew he had to do something to help free children who had been forced into child labour. Together with his older brother, Marc Kielburger, he started WE Charity. Twenty-four years later, WE Charity has expanded beyond the issue of child labour to include a sustainable model of international development, called WE Villages, that works in nine countries around the world to address the underlying issues that lead to poverty. 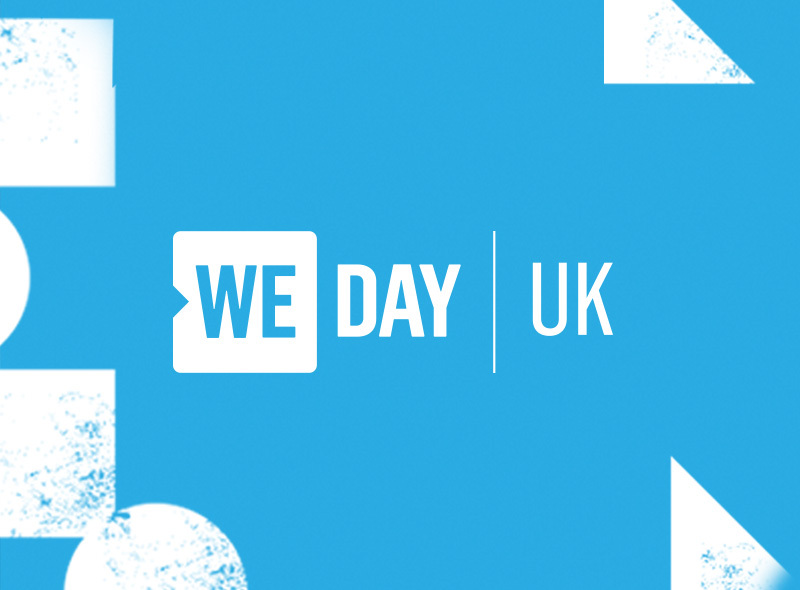 Through a service-learning program called WE Schools, youth in North America and the UK are empowered to become change-makers themselves and can earn a ticket to WE Day by taking action on one local and one global issue. To thank them for their dedication to creating a better world, a roster of world leaders, influential figures, A-list celebrities and talented performers will treat them to inspiring speeches and show-stopping performances! 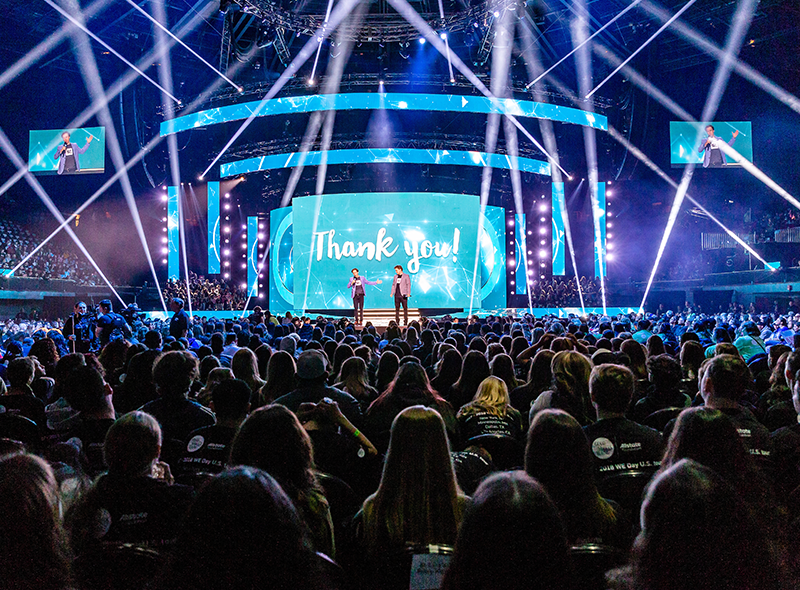 Check out five awesome guests who will be gracing the WE Day Washington stage! 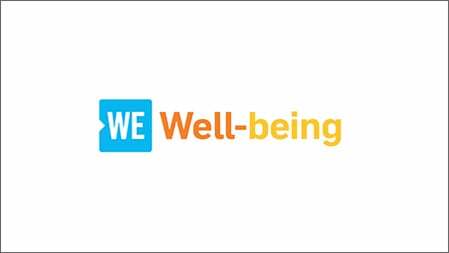 As a Co-Chair of WE Day Washington, the Grammy-winning artist, singer, songwriter, model and dancer has been a staple of WE Days past. From mesmerizing performances to personally thanking youth for their efforts to change the world, we’re always honored when Ciara joins the show! WE Day is getting a little stranger. The hilarious, talented and always passionate Gaten Matarazzo, star of the Netflix drama Stranger Things, is coming to Washington! He’s joined us previously at WE Day Toronto to talk about living with cleidocranial dysplasia and why he believes it’s important to always stand up for what you believe in—a powerful message to impart on his fellow youth. 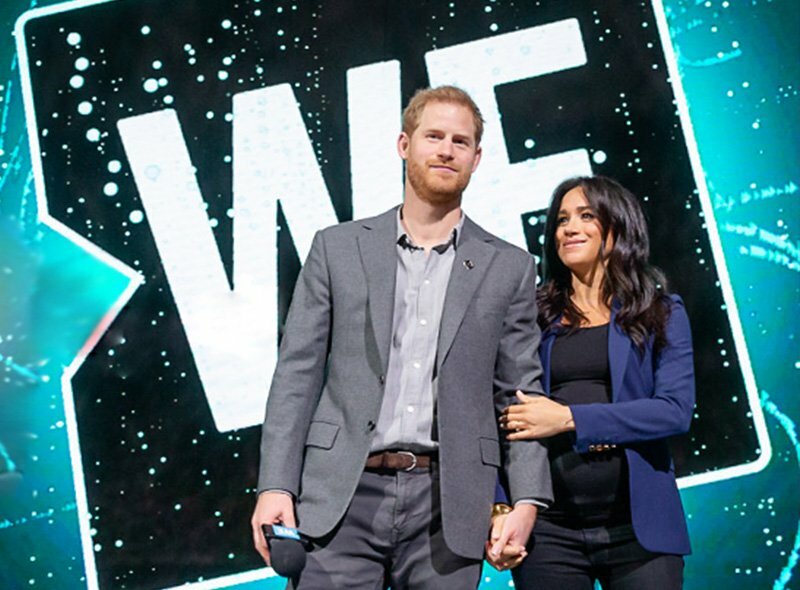 The young actor hasn’t just graced the WE Day stage countless times, she also hosted WE Day Seattle in 2017! Skai Jackson has shared many words of wisdom over the years, from always believing in yourself to standing up to cyberbullying. We can’t wait to hear what she has to say come April 18! 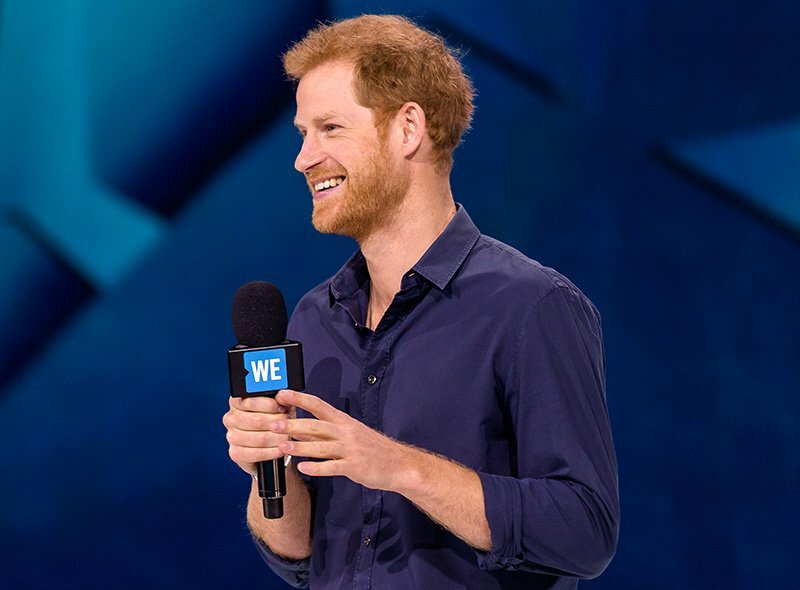 WE Day Washington will be a first for the Modern Family star! The actress is passionate about a myriad of causes, including homelessness, literacy and children’s health. No matter the cause Ariel Winter takes the stage for, we’re so excited to have this fresh face join us in Washington! From WE Day host to ME to WE Rafiki designer, Bailee Madison is a true WE Ambassador! When she’s not starring in The Good Witch, Bailee Madison can be found inspiring youth to make a difference. 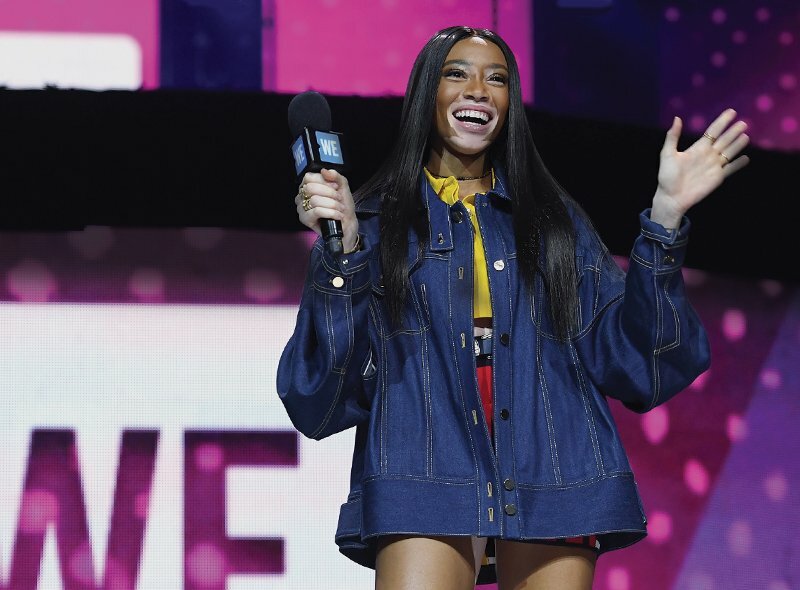 Passionate about women’s empowerment and girls’ education, we’re sure that her role as host will make this year’s WE Day Washington one to remember! Zoe Demarco is a writer and production manager for WE Stories. A third generation journalist, she has a natural curiosity for other people’s lives.